and tools that will rank your business on Google's Local Search. I offer Local Search Marketing and Local SEO Services optimized for Wordpress. 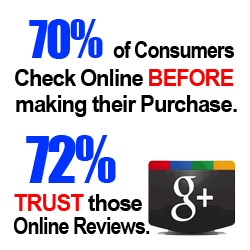 In need of a Google+ Local SEO Optimization Professional? Google Local Pro offers Advanced Places Consulting. 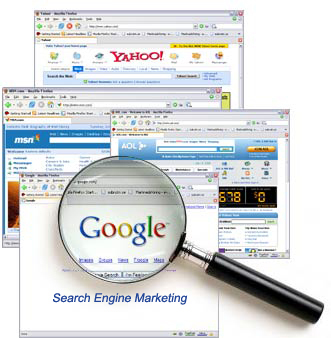 Bringing you better SEO Ranking and Placement for your local page and search engine listing. In Need of Google+ Local Places Help? Google Local Places is the new Yellow Pages. The majority people search online for local services and businesses. 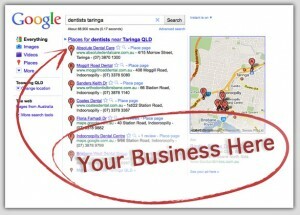 That means your customers and clients are using Google Places to find business referrals. 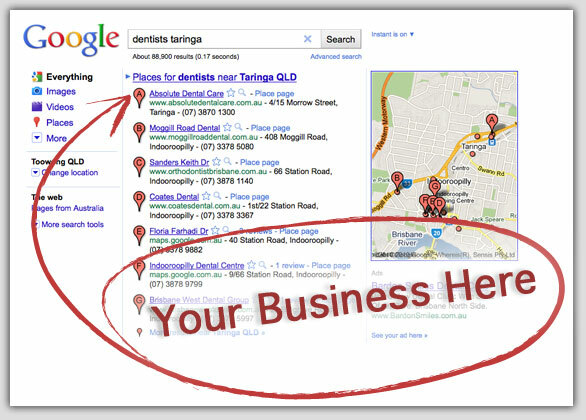 Is your business ranking near the top of Google Local where new clients can find you? If not, I can help! 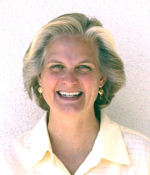 I specialize in working with companies to leverage the power of the Internet and Social marketing. More consumers are searching Google Local every day to find local services in their neighborhoods. If you aren’t on top of that list, they’ll only see the business who are! 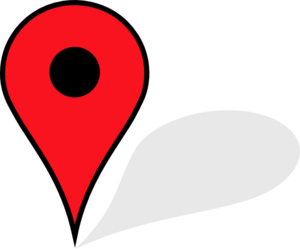 We can put you on the Google Local Map! Helping Local Business Owners One Geo Location at a Time. Hire a Goggle+ PRO! Get Results! Who’s controlling your business reputation? Protecting your local business reputation is protecting your future! The Internet can be a great marketing tool, but it can also be incredibly unfair. Anybody can contribute, and there’s very little rules as to what or how much is allowed. 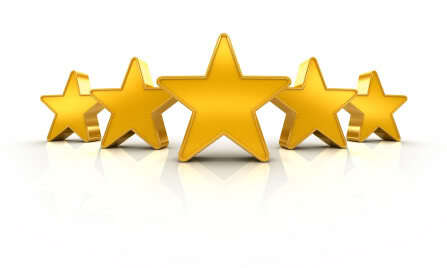 Unreasonable customers leave bad reviews, and shady competitors can easily slander and ruin decades of hard labor. Whether you like it or not your business is on the internet and being talked about on the internet. Even small businesses that haven’t even published a web site are present on the Internet. The question is - What kind of presence? We can help manage your online reputation in a way that truly represents your business fairly. 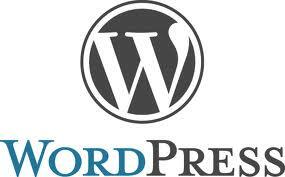 We Love Wordpress and so will You! Wordpress is extremely easy to use, fairly flexible in design abilities, adaptable with plugin capabilities and when programmed correctly, the search engines love it. We prefer to work with the Genesis theme because it is one of the best built in the industry and we want the best for our clients. But, you can upgrade to any other theme you would prefer. Ask us which theme is right for your business and your budget. 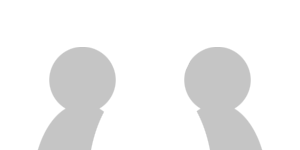 Need a Local Web Designer? Google, find me a Web Designer in Santa Cruz, California. I need a website for my business. 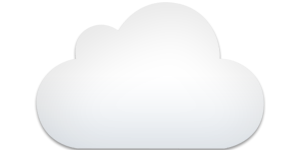 I need a Webmaster who knows Wordpress. If you find yourself searching for help with these topics, then Google Local Pro is your answer.